We can also help you in your search for other boarding schools with therapy, Christian drug addiction programs, Christian drug addiction rehab centers, addiction treatment centers, rehabs or rehabs. 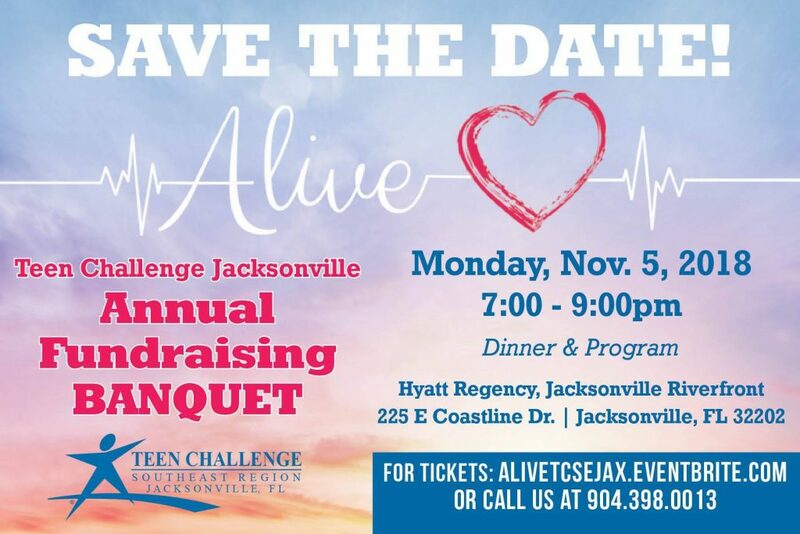 Teen Challenge is the largest and lowest cost group of rehabs in the nation. They report the highest addiction recovery success rate for long-term addiction recovery, earning the praise of government and civic leaders. Discover how Teen Challenge centers can help an addicted or alcoholic loved one or colleague affected by drug abuse. The long-term residential substance abuse and addiction recovery programs of Teen Challenge offer better addiction and alcohol abuse recovery than typical outpatient substance abuse and addiction recovery centers. Jacksonville Women’s Home is an affordable substance abuse recovery center, rehab for women and Christian addiction recovery center in and around Jacksonville, Florida, including: Lakeside (Clay County), Middleburg (Clay County), Palatka (Putnam County), Ponte Vedra Beach, Orange Park (Clay County), Fruit Cove (St Johns County), St Johns (St Johns County), Atlantic Beach (Duval County), Neptune Beach (Duval County), Jacksonville Beach (Duval County).